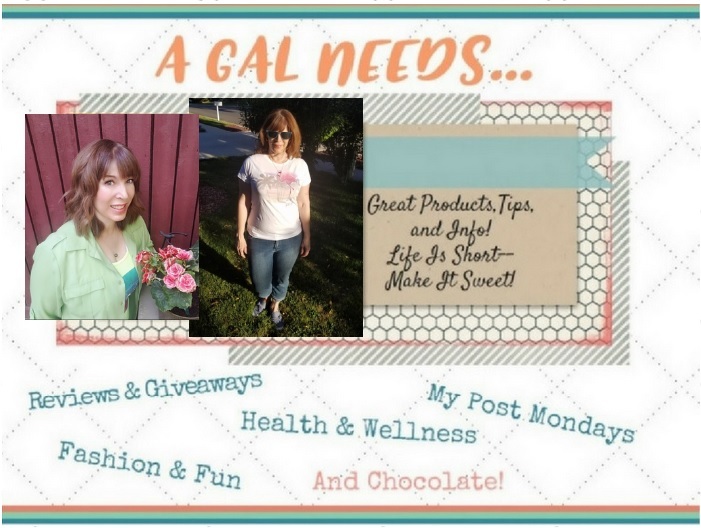 A GAL NEEDS...: Pinterest Help! #Recipe For Slow Cooker Spinach and Cheese Fritata. Pinterest Help! 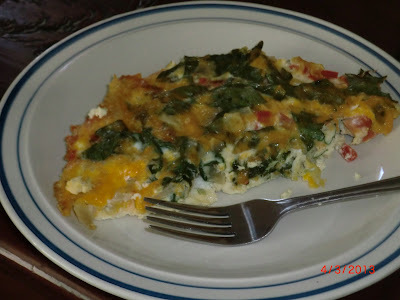 #Recipe For Slow Cooker Spinach and Cheese Fritata. Can I just be honest with you? Sometimes I feel like the Amelia Bedelia of Cooking, Cleaning and Crafts. When I try to cook, I usually leave out at least 1 ingredient; when I clean you can come behind me and wonder if I cleaned or left more of a mess, and my crafts are many but few are complete. I guess that is what Adult ADHD leaves in its wake. Don't get me wrong, I make some of the best Oatmeal Cookies ever and really, I think that's why my boss keeps me around. I will occasionally bring some in to work and I am a huge hit for a day! 3 egg whites, you must separate the yolks from the whites! I greased my huge 6-quart Slow Cooker and put it all in on low for 2 hours. (I could have easily put it in a 3-quart Slow Cooker, but that's still on my list of things to get.) I loved it! Unfortunately, I made this a bit too soon after Easter because my dear husband turned up his nose at it because of all the deviled eggs that were eaten over the weekend. Bummer! I had to eat it all myself. And truly, I think I've had my quota of eggs for awhile as well. This recipe would realistically feed two. If you want to feed a whole army of kids or people, I would double or triple it! If you want to see the pin and the source I used, click here! I give it an overall rating of 37/50, with simplicity being the most appealing! This sounds delicious! I never know what to do with the leftover yolks or whites either. Amelia Bedilia could think of something I'm sure!